In this case, your interviewer is the customer. Why would you be a good fit for our company as a customer service rep? What do you know about this company's products and services? 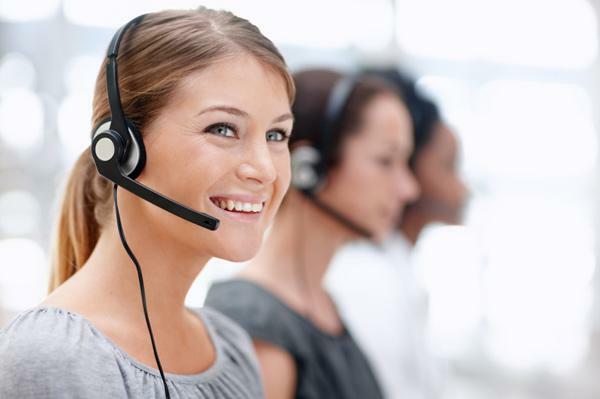 What makes you a great candidate for this customer service rep job in particular? What do you enjoy about working in customer service? Tell me about a time when you helped resolve a particularly difficult customer issue. Talk about a time when you were unable to help a customer. What was the issue and how did you handle the situation? What type of customer service systems have you used? What is your level of familiarity with them? What type of organizational structure have you worked within previously? What type of organizational structure suits you best? What have you done recently to improve your skills as customer service rep? Now that you're prepared to give your answers, it's time to get you in front of hiring managers. One surefire way to improve your chances of being called in for job interviews is having a powerful resume. Could you use some help putting it together? Get a free resume evaluation today from the experts at Monster's Resume Writing Service. You'll get detailed feedback in two business days, including a review of your resume's appearance and content, and a prediction of a recruiter's first impression. It's a quick and easy way to make sure you look professional and polished.